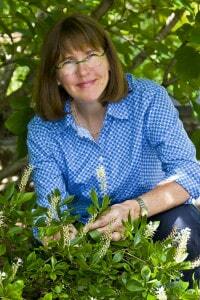 Can Native Plants Be Invasive? I hear people talking about common milkweed as invasive. 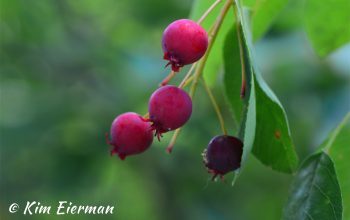 Can native plants be invasive? 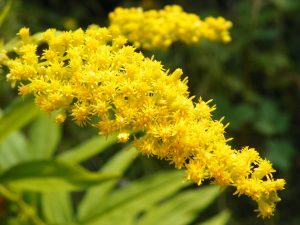 No matter where I travel throughout the U.S., I often hear people talk about certain native plants as “invasive” perhaps mentioning plants like Canada Goldenrod (Solidago canadensis) or Common Milkweed (Asclepias syriaca) – two plants that can spread extensively by rhizomes and create large stands. Hmmmm, aren’t those great ecological plants? They certainly are! 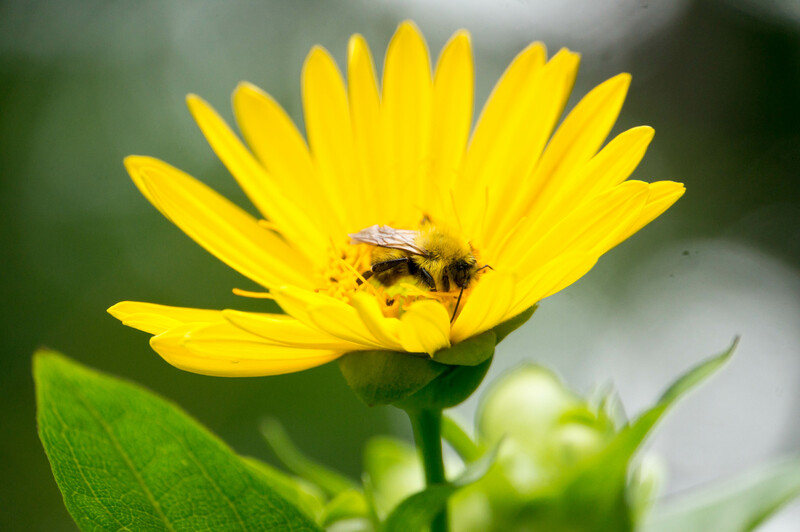 An extraordinarily large number and variety of pollinators visit these plants and many species of birds eat their seeds. Canada Goldenrod blooms in the fall, a time of year when resources are slim for pollinators. Common Milkweed is the preferred species of milkweed used by Monarch butterflies as a host plant for their caterpillars. So, are they invasive? Not at all. Some indigenous (aka native) plants are certainly more aggressive than others, but that does not make them invasive. Sometimes aggressive native plants are exactly what you need to replace and outcompete truly invasive plants that have been introduced from other ecosystems. 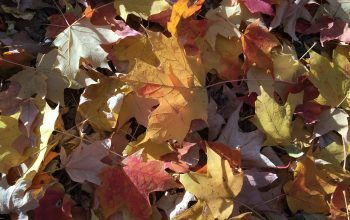 Japanese Knotweed, Black Swallowwort, Autumn Olive, to name a few – are some of the bad boy invasives that terrorize landscapes in the Northeast. If you were to remove a patch of Japanese Knotweed, replacing it with native plants, then you’d better bring out the big guns that have a prayer of standing up to that Godzilla of invasive plants. Would you ever use aggressive native plants in an average garden setting? You certainly might, siting these “friskier” natives appropriately, where they have ample space and/or ample competition. Or, you might select similar species that are more subdued – perhaps Asclepias purpurascens (Purple Milkweed) in lieu of Asclepias syriaca (Common Milkweed). “Put the right plant in right place” still rings true. 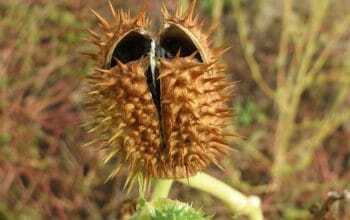 To make things even more confusing, some states are including indigenous plants on their “noxious weed” and prohibited plant lists. It is confusing. New York State, includes Silphium perfoliatum (Cup Plant) on its list of “Prohibited and Regulated Invasive Plants.” Yes, it’s frisky, but it is native to New York, and has great ecological value. 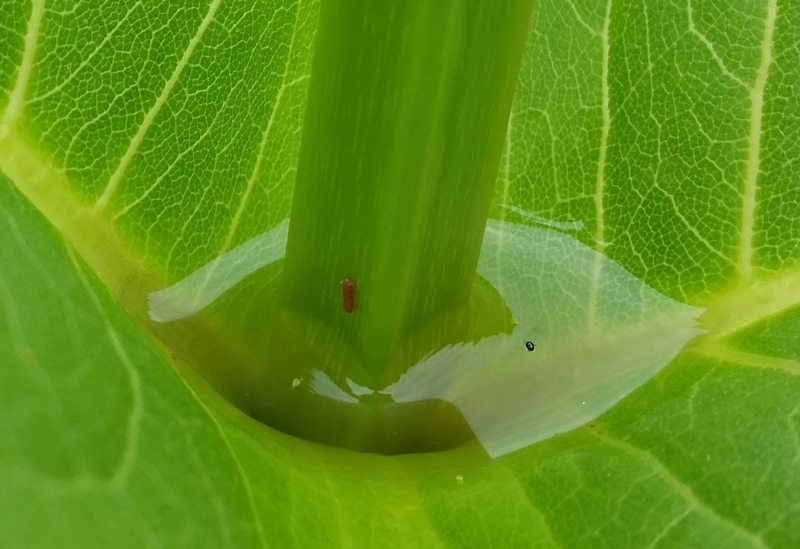 Not only is Cup Plant highly attractive to pollinators, its leaves are attached to the stem in such a way that a small “cup” is formed, capturing rainwater, and attracting thirsty birds and insects. Noxious weed or valuable native plant? Like, I said, it’s confusing. This question is even trickier. I have heard from more than one beekeeper that Japanese Knotweed is a great nectar plant. Honey bees (non-native, albeit valuable to man for the surplus honey they produce) flock to Japanese Knotweed. As noted above, Japanese Knotweed (Polygonatum cuspidatum) is a beast, swallowing any plant within its grasp, and not stopping there, but continuing its mighty reach until a massive monoculture results. Surely, we can make the argument that in spite of its nectar, this is a plant that should be removed, as it presents environmental harm. The takeaway here – use regionally appropriate, site appropriate native plants, understanding that some a bit more boisterous than others – and that can sometimes be exactly what you need. 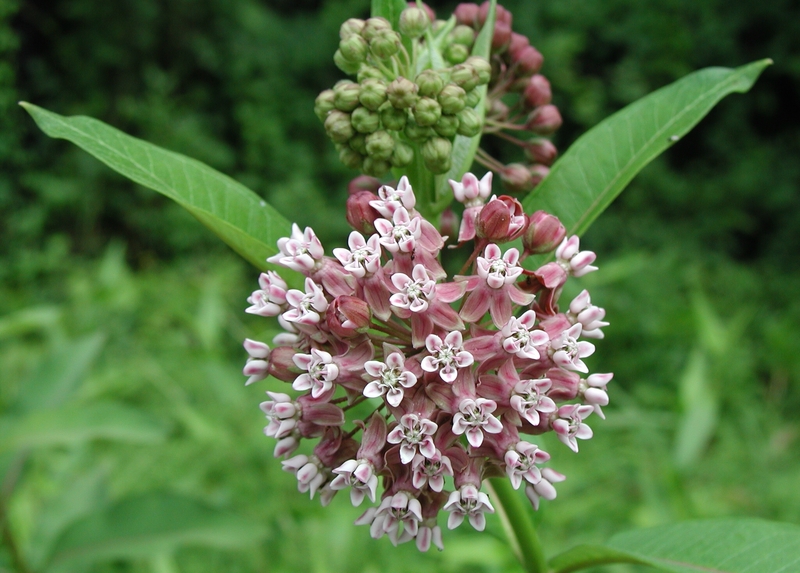 Main Photo: Common Milkweed (Asclepias syriaca) – an assertive, but highly valuable native plant.